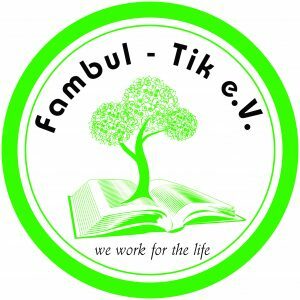 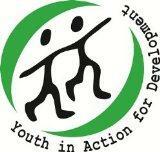 Youth In Action for Development (YAD) in collaboration with Fambul Tik e.v. 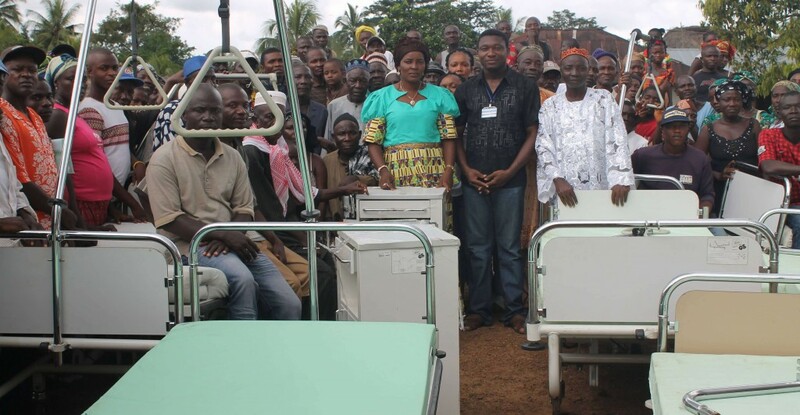 has on the 5th November 2014 donated medical equipment and a brass band to Niawa chiefdom in Kenema district. 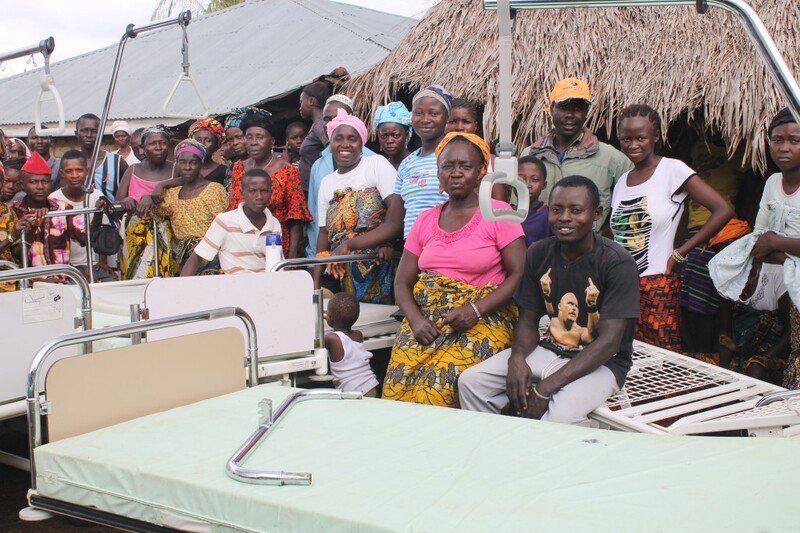 The donation ceremony which took place at Gandorhun village court bari and attended by all stakeholders of the chiefdom, was a continuation of series of donations made by the two organizations to fight Ebola and other preventable diseases in the country.